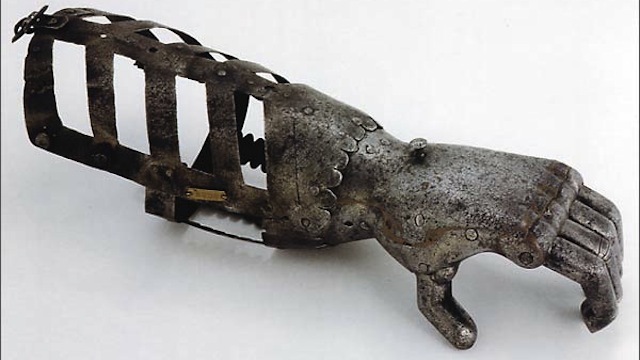 A recent io9.com article shows off a Medieval prosthetic hand. A little something to consider for your tabletop roleplaying setting if you happen to use critical hits tables and the players want replacement parts. Read more here!